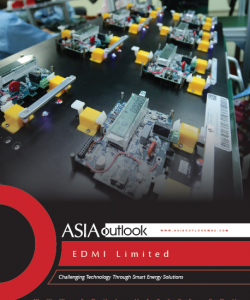 In the February issue of Asia Outlook the magazine revisits its closed-door interview with EDMI CEO, Lee Kwang Mong, one year after the first. 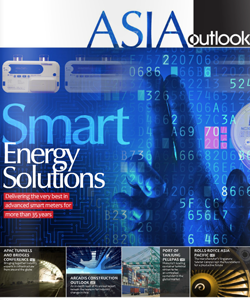 Identifying EDMI as an international leader in the design and provision of smart energy solutions, the board-room focused Asia Outlook tracks the progress of the smart-grid innovator through a period of astonishing growth. Click through to the article to read more about EDMI around the globe and new developments and opportunities in smart gas metering, communications and the EDMI Energy Cloud.